In today’s modern time where everyone is focused on their health and conscious of what they are eating and how active they are physically. 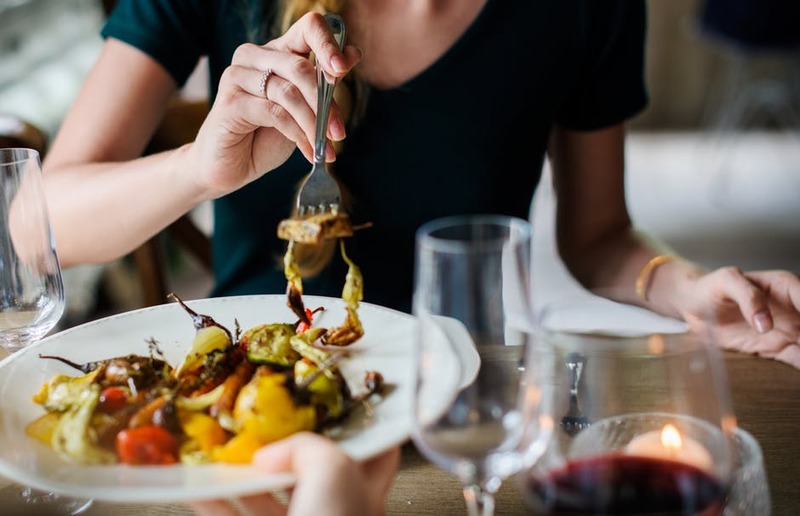 If we eat the right food, at the right time in right quantities combined with moderate and regular exercises ware likely to stay healthy and in shape. But is another component that is perhaps the strongest motivator and it is our emotions. This is what drives most of our behavior and it means that in order to seek changes in our lifestyle and health emotions needs to be controlled and maintained. Emotional eating is a big reason that sabotages our weight loss efforts. It is one of the major reason why many dietary regimes fail. We just do not eat to satisfy our hunger, many of us also turn to food in order to cope with emotional factors like stress, loneliness, and boredom. It often leads to eating too much. Especially high-calorie fatty and sugary foods. In easy words, emotional eating is a way to soothe and get rid of negative emotions like stress, fear, boredom, anger, loneliness, and sadness. There are many events that trigger these negative emotions like health issues, financial problems, strained relations, work pressures and at times fatigue also. In simple words, emotional eating is to use food or eating to feel good. Occasionally to reward oneself at times, as a reward is not bad, but when it becomes a mechanism to control emotions, you are hooked to an unhealthy habit. Weight gain and obesity: it is the first sign that our body shows when we tend to eat more than that is required. Extra weight puts a lot of stress on our muscles and body structure. We feel lazy, fatigued and irritated and also experience joint and muscular pains. With sudden weight gain, we start looking out of shape and this affects our self-confidence and starts worrying about our social status. It affects our relations: the love of food replaces all other priorities in life -friends, family, relatives and the social circle. Feeling of loneliness, stressed, bored and frustration: electrolyte imbalances and other metabolic malfunctioning causes all these. The sight of food makes you more insecure to handle your cravings. Leads to, many health and serious ailments: eating excess makes the body system difficult to cope up with and becomes prone to high cholesterol and high blood sugar levels. Kidney, liver, stomach and other organs that take part in digestion gets seriously affected. The oil levels in the body get affected causing skin problems. Some diseases and illness require special attention and care. Considering this fact, Sheela Seharawat, a nationally acclaimed dietician suggests umpteen numbers of diet plans with effective tips. Stay healthy and look younger is her motto. She established the diet clinic in the year 2006. She has achieved success and a registered dietician under IDA. 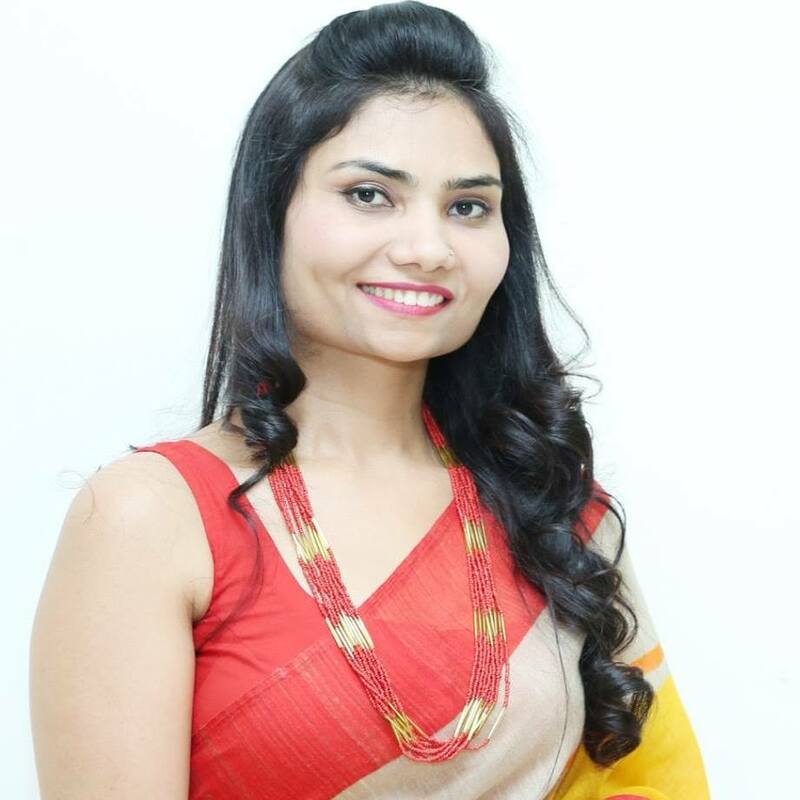 She holds her master’s degree in food and nutrition and is the founder of Diet clinic, which has currently 36 branches running successfully all over the country. Well-educated Sheela is a graduate with honors. She has been honored with many awards and before this profession; she was the professional attendant in the army hospital. She has well trained the entire team of dieticians at Diet Clinic. This is a very helpful post. Emotional eating or comfort eating is a reality which many people don't realise or take seriously. I agree to this 100%, have noticed during stress I tend to eat more and when in PMS my diet just falls. These irregular diet patterns are again signals from our body to start afresh before it gets too late.